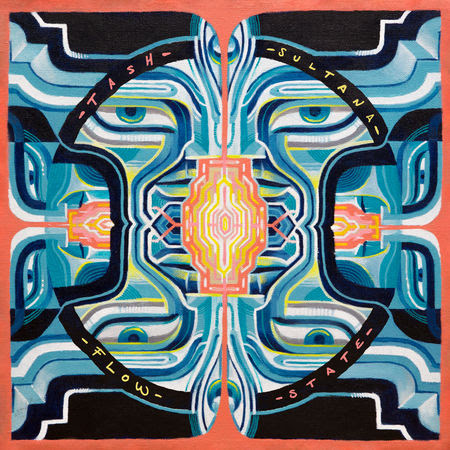 FLOW STATE – the highly-anticipated debut album from global sensation and multi-instrumentalist Tash Sultana – has impacted charts across the globe since its release on August 31st via Lonely Lands Records and Sony Music Entertainment Australia. Listen to FLOW STATE NOW. In Australia, FLOW STATE debuted at #1 on the Australian Artist Album Chart and #2on the overall ARIA Album Chart. In the US, it cracked the top 10 on the Top Current Albums Chart at #8 and an impressive #51 on the Billboard Hot 200. In Canada, it debuted top 10 on the Independent Album Chart and #22 on the Billboard Canada Album Chart. FLOW STATE debuted inside the top 20 on various other charts around the world, including #12 in New Zealand and #18 in Germany and The Netherlands. On release, FLOW STATE hit #1 on the Australian & New Zealand iTunes Album Charts, peaking in the top 10 in 31 countries including the US, Canada, The Netherlands, Denmark, Sweden, Mexico and Chile. In just four days, the release day focus track ‘Cigarettes’ garnered over 1 million streams in four days alone and since its releaseFLOW STATE has accumulated over 20 million total streams. 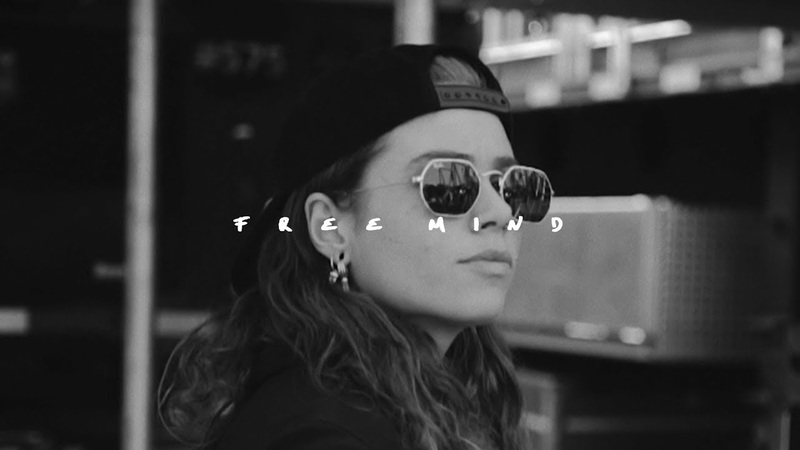 Tash Sultana released the inspired video for the latest single ‘Free Mind’ this morning. Shot by Dara Munnis whilst on the road with Tash, the montage reflects the adventurous life performing across the globe. During release week, triple j starred FLOW STATE as their feature album. Tash sat down with Richard Kingsmill on 2018 to talk about the making of FLOW STATE where Tash revealed the personal stories behind the music on the record. The one-person powerhouse started out playing open mic nights with a fake ID and busking on the streets of Melbourne. 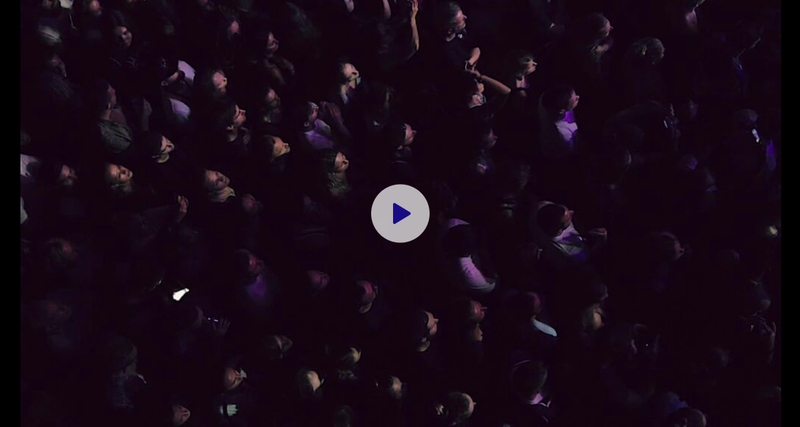 Now Tash is selling out every headline show, from theatres to arenas across multiple countries, and playing dozens of high profile festivals around the globe. In the last 18 months, Tash has toured 20 countries, sold over 250,000 tickets, and even made music history in London where she became the first artist in the world to sell out three dates at Brixton without an album released. 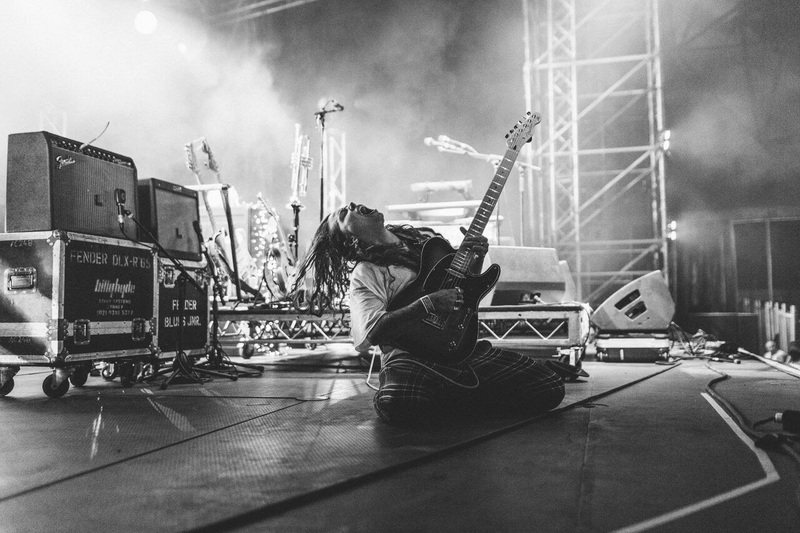 Tash Sultana recently announced a very special one-off Australian headline show onJanuary 12th , 2019, at Pineapple Fields on the Sunshine Coast as part of the “Flow State World Tour“. This will be the first headline show in over a year on Australian soil, with Tash playing a full two-hour set. Tash will also perform a special headlining set at Lost Picnic Festival in October, debuting the highly anticipated album live for fans in Melbourne on October 7th and Sydney on October 13th. 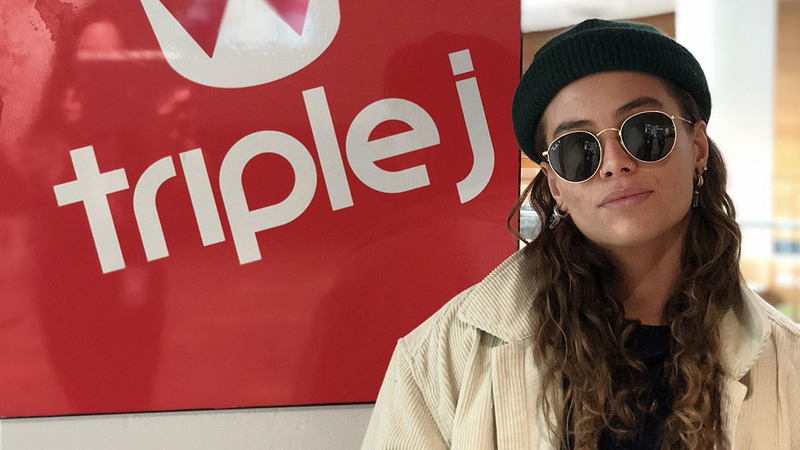 Recent accolades for Tash Sultana include over 250 million streams of the Notion EP, topping the iTunes chart in multiple countries, achieving Gold ARIA sales for the EP and Platinum sales for the single ‘Jungle’, which came in at #3 in triple j’s Hottest 100 and also featured in FIFA 18. In 2017, Tash also won the prestigious Unearthed J Award, was nominated for 4 x ARIA Awards, multiple APRA Awards and recently performed standout sets at Coachella and Lollapalooza 2018.